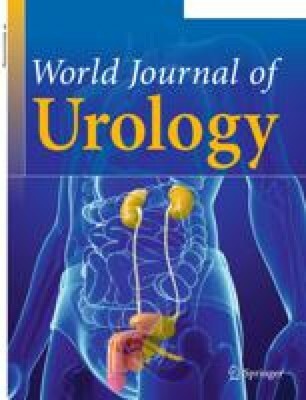 Topical chemoprophylaxis with adriamycin was administered to 49 patients with UICC-stages pTA and PT1 (pathological stage 0 and A) of transitional cell carcinoma of the urinary bladder. Tumor specimens obtained prior to initiation of the instillation protocol were evaluated with regard to ABH-antigenicity. ABH-antigens were present in tumors of 19 patients and none of these developed muscle-infiltrating recurrences during or after intravesical chemoprophylaxis. The primary lesions of 30 patients were deleted of antigens; only 5 (16%) developed a progressive recurrence. Compared to a historical control group this is thought to be a true reduction of invasive tumor recurrences in ABH-negative tumors by adriamycin. We herein propose that ABH-antigenicity may serve as a valuable prescreening indicator for or against topical chemoprophylaxis.